National Popcorn Day is coming up this Friday, January 19th! In celebration, we’re offering a bunch of deals in-store and online! 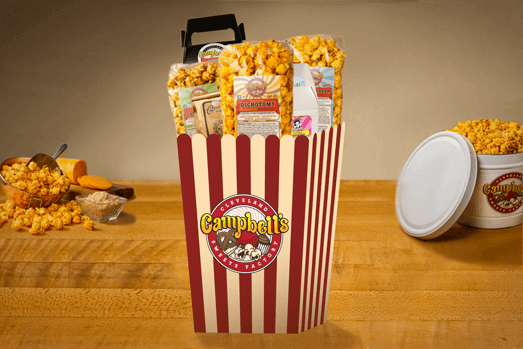 Visit our locations for buy-one-get-one offers on our bags of popcorn, free popcorn sample bags & more! 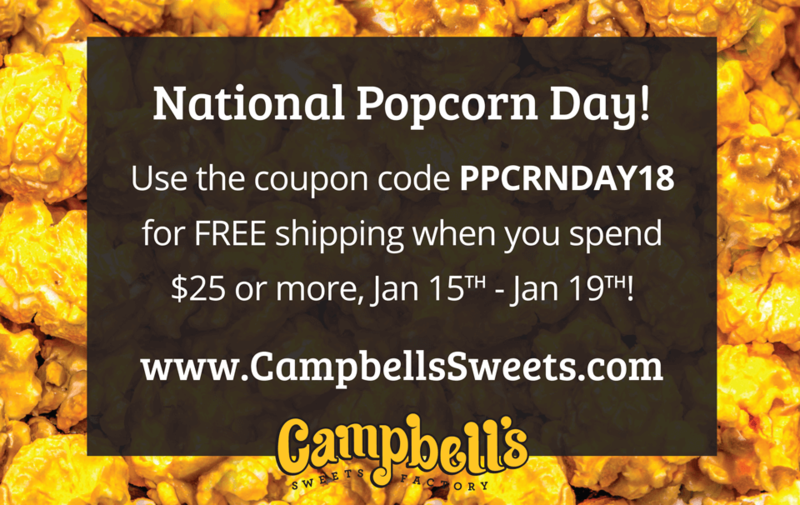 Use the code PPCRNDAY18 at checkout for FREE SHIPPING when you spend $25 or more on our web shop, valid Monday, January 15th – Friday, January 19th! We’ll be announcing even more deals & offers on our social media. Follow us for savings, contests, & more!